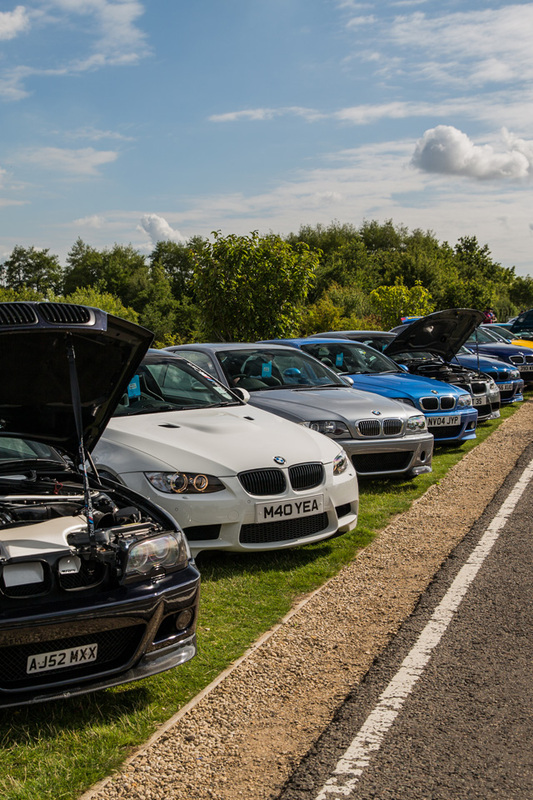 If, like us you're still drunk with joy from last weekends BMW Festival I'm sure the above will help keep you high and remind you of just how diverse and action packed the annual celebration was. Hats off to Darren Teagles, the BMW Car Club photographer for his relentless work capturing the atmosphere once again. 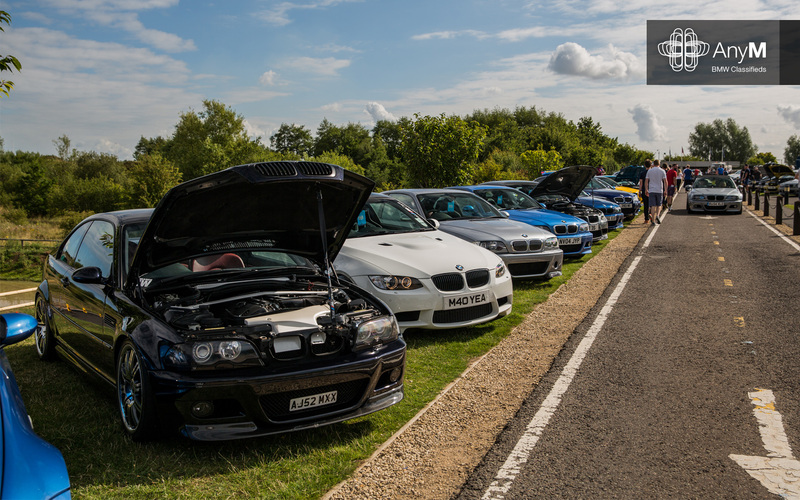 Another great day epitomisedsed by the Total M Cars line up in our latest wallpaper.